In the world of Hollywood, nailing down a script can be difficult for any movie. There are plenty of stages a script must go through before it can reach actors and fans, and DC Entertainment is being very careful with its upcoming slate of stories. From Aquaman to The Flash, the studio is carefully pouring over the films’ scripts, but it is The Batman that fans are most concerned about. Recently, reports began to circulate that Warner Bros. was looking to overhaul the film’s current script, but that may not be the case. Today, Batman News took it upon themselves to reach out to noted Forbes reported Justin Kroll about the debacle. The journalist, who first broke the news of Ben Affleck’s directorial departure from The Batman, then responded with sources of his own. Of course, this new report by Kroll and Batman News conflicts with musings brought up by another well-known industry insider. Forbes’ Mark Hughes published a lengthy piece breaking down The Batman’s current status the other day, and his sources reported a wide range of responses. The journalist wrote that The Batman may be simply revised or totally redone, but new chatter seems to suggest the film is in a good place so far. 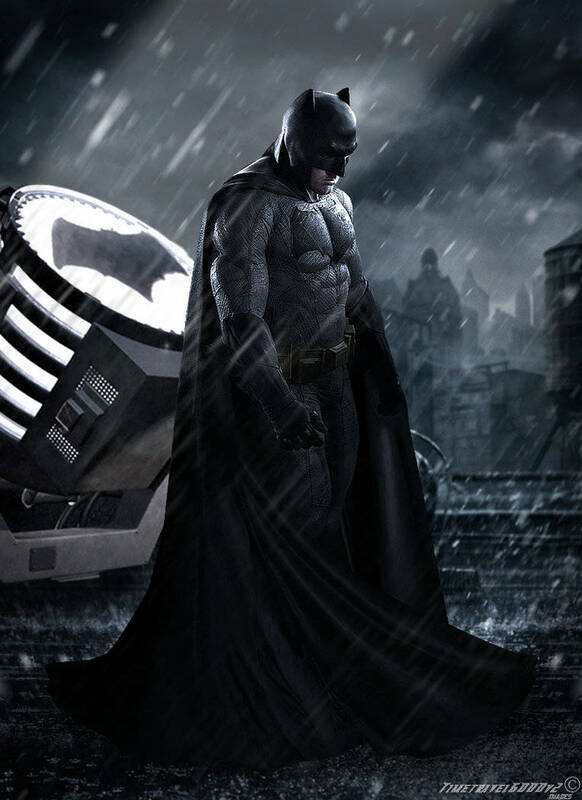 If the most recent script has been approved, fans can breathe a sigh of relief about The Batman and its status. Affleck’s departure from the film’s director chair left many shaken, and DC Comics diehards want to have faith in the future of the DC Extended Universe. So far, neither Warner Bros. or DC Films have commented on the on-going script reports for the blockbuster. For now, fans can only wait for further discussion and a hopeful announcement regarding The Batman’s new director. So, what do you think about this back-and-forth with The Batman? Sound off in the comments below! And, if you are excited for the flick, then make sure to signal as such in our anticipation ranks below!